Remember the good old days? Everyone had a flip phone and your cell bill was between $30 and $35 each month? Back then cell phone plans were based on how many minutes we wanted and how many text messages were needed. Pooling of cellular minutes was a common thing. 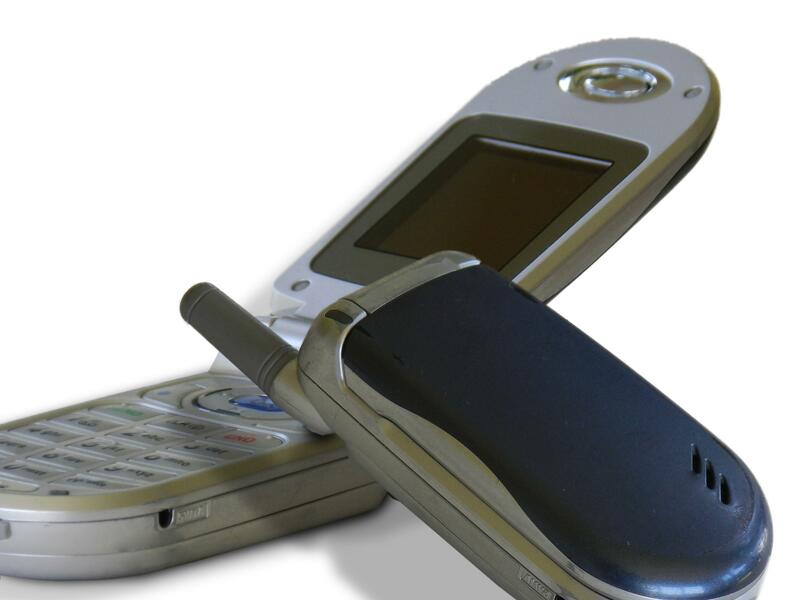 Your carrier would bundle mobile minutes with other phones on the plan to minimize cost. Many plans included unlimited nights and weekends or unlimited mobile to mobile. You could even include friends and family on the plan and talk to them for no additional cost. Cell phone carriers were banking on the user more minutes and sending more text message than they had to make extra money. Long story short, data was not the driving cost. Then we migrated to smart phones and our cell phone bills increased by about $30 or more with the addition of data. New plan rates are determined by how much data is used. Nearly all new plans have unlimited talk and text. The user no longer has to worry about talk and text overages. Carriers once banked on the user having voice and text overages, now they bank on the user having data overages. We no longer pool minutes and text messages. Now, we pool data. Data drives cost today and our needs continue to increase. It will be interesting to see how data pricing changes in the years to come as cell carriers continue the race to zero. Maybe data will be as ubiquitous as talk and text one day. But then the question is what will carriers charge us for then?